Nemanja Matic hailed the character of Manchester United team-mate Alexis Sanchez after he scored on his return to Arsenal in the FA Cup on Friday night. 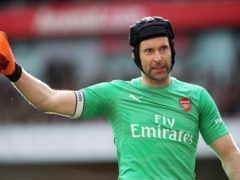 Stephen Hunt has thanked Arsenal star Petr Cech for not taking an “easy shot” at him after his challenge left the goalkeeper with a fractured skull. 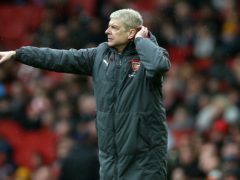 EA Sports has corrected an early in-game Fifa 19 error which showed Arsenal goalkeeper Petr Cech wearing his protective head guard during contract negotiations. If Nadir Ciftci is the bargain of the summer north of the border then it’s fair to say the deal taking Petr Cech from Chelsea to Arsenal could be the best south of it.